What is the deal with mirrors? I’m not superstitious but isn’t there something about where they should be placed as it pertains to energy in a house? The way to think of mirrors is they create movement. Movement of energy. They bounce light, reflect it, shape it, move it around. Our focus goes where the light goes. That’s the big, rather obvious, secret of lighting design: put pools or washes of light where you want people’s attention to go. So when you hang a mirror, look for where the light sources are, both natural light and artificial light- will the mirror reflect and amplify that light? It's for this light-bouncing ability that mirrors can make cramped, narrow or dark spaces appear larger- more light makes a place feel more open, as if there’s more space. Pretty straightforward. As “California feng shui” tends to be practiced these days, thanks to a myriad of questionable “feng shui masters” flooding the market with dumb advice, (not at feng shui advice is bad, but too much of it is useless) the use of mirrors is often misguided, superstitious advice. In ancient China, mirrors were actually made of metal material, so the use of them was related to the Metal element, in the Chinese system of the Five Phases. This has little in common with how mirrors are often recommended as a feng shui remedy these days. Mirrors are useful and pretty, but mostly they are active- they cause energy movement. That’s why many feng shui practitioners don’t like to have mirrors in the bedroom- they are too active in a place that’s meant for rest and quietness. But if you find a darkened area or dead-feeling wall, you just might want to try to put a mirror there and see how it changes the feeling in the room. Entryways can be excellent places for a mirror, as they can be small or windowless or stagnant-feeling. With mirrors, you have to feel your way with them, just like jewelry. Just the right amount, in just the right place. You can usually see/feel if there's too much bling in a composition. A mirror should be effective, not distracting. 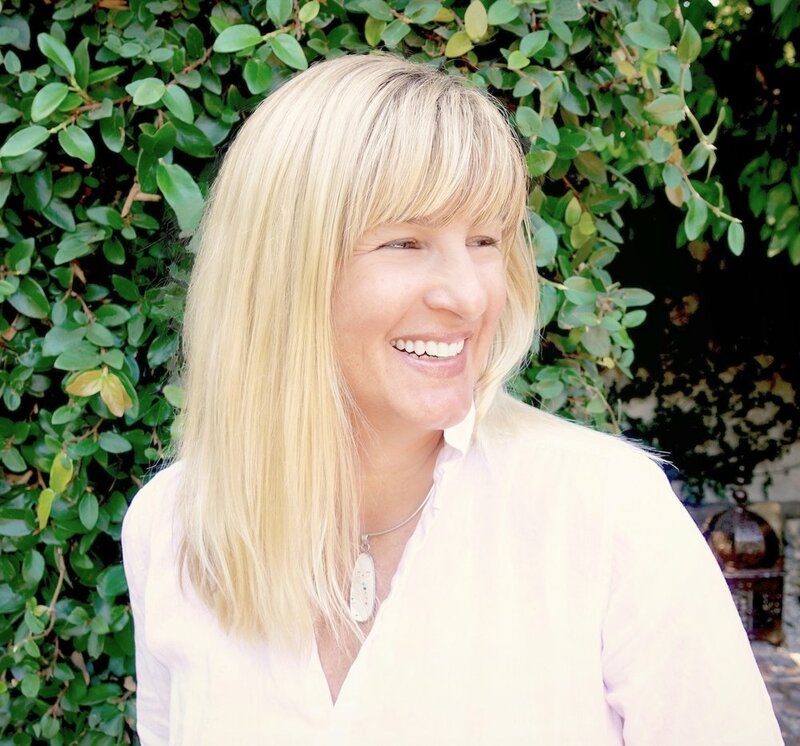 Aubrey Thorne is an interior designer, feng shui consultant, and astrologer in Los Angeles. She works with clients all over, both in-person and online. 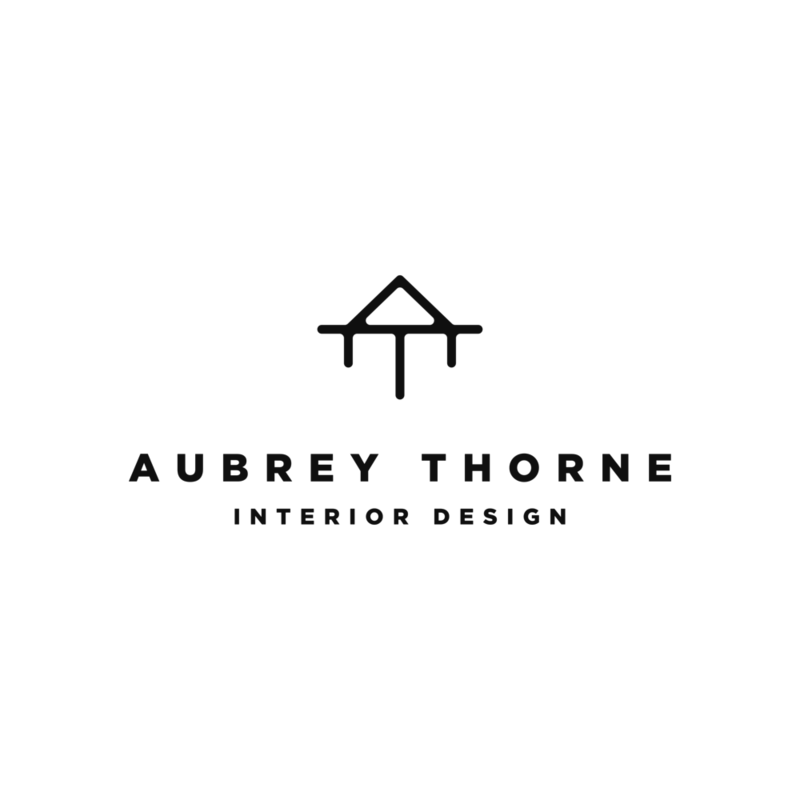 Feel free to contact Aubrey to ask a question or to schedule a consultation. Aug 19 Did I Just Flush My Fame Down the Toilet?